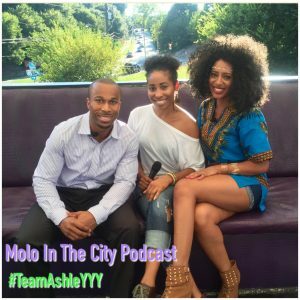 Molo In The City Podcast – My Interview + Performance! Today feels beautiful. I’m alive, the sun is shining, and it’s a holiday! Lol Buuut I still have to work. Haha. Happy Labor Day and I hope everyone had a nice weekend. 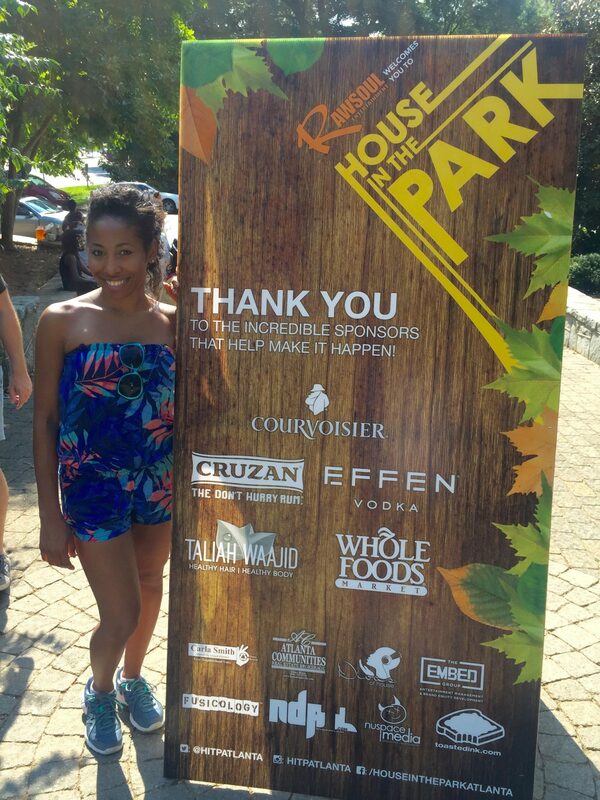 I actually attended House In The Park for the first time! It was held at Grant Park where DJs played house music ALL day, while families’ barbecued & lounged in their tents! (I want a camping tent so bad lol.) Vendors were on site and the music was bumping. Shout out to Chicago, the originators of House Music, and all the DJs holding it down! I would definitely go back next year. I love being outdoors & attending festivals. Good times.